The next phase of the scheme will see the extension of services to Leicester and Nottingham, facilitated by the construction of a single track dive-under to the south of Nuneaton Station to connect the Nuneaton-Leicester railway line with the Nuneaton to Coventry line. 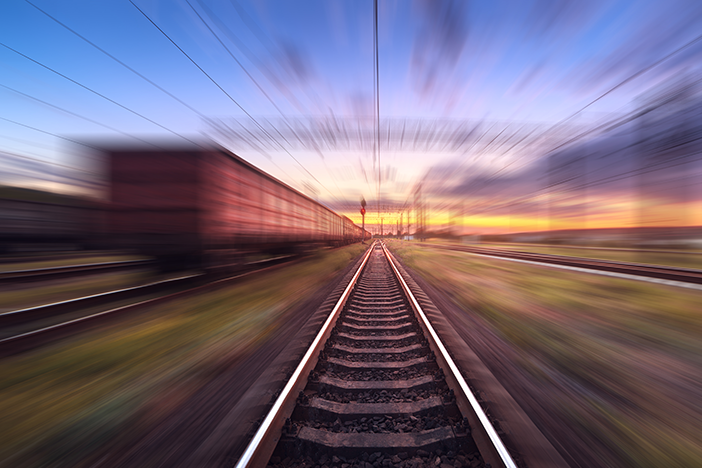 This will substantially improve connectivity with the East Midlands, and supports the wider ambitions of the Midlands Engine by improving the attractiveness of this corridor as an area of interest. The new rail links to the East Midlands is anticipated to create 420 New Jobs.